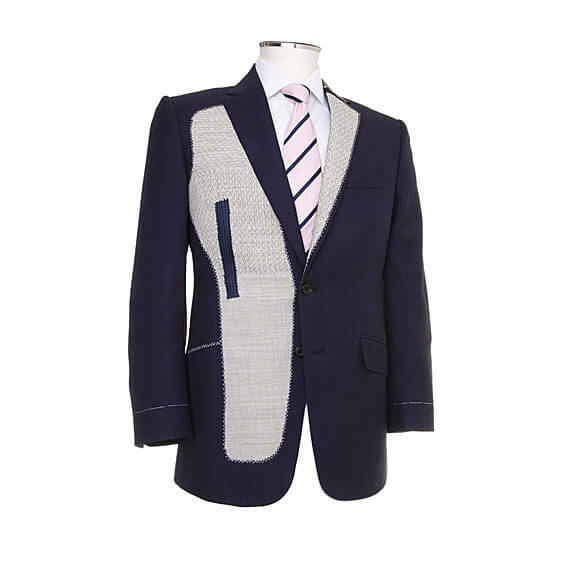 At Cad & The Dandy, we provide beautifully crafted bespoke suits at highly competitive prices. 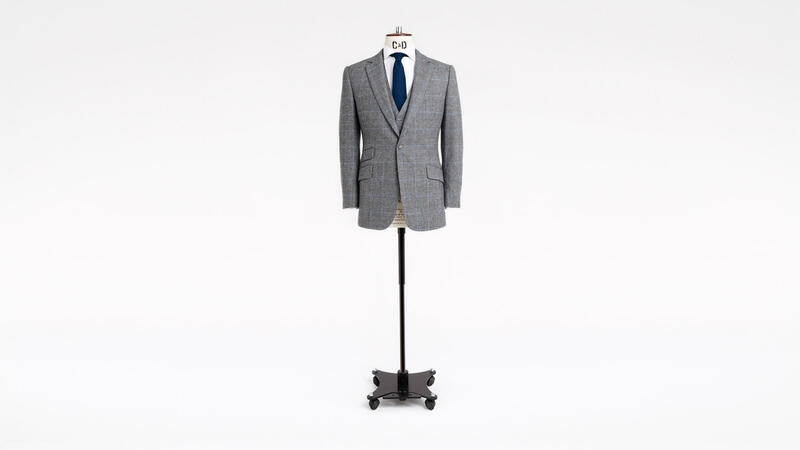 Offering the finest in construction, with a full floating canvass, intermediate toile fittings and detailed hand finishing, this is the suit that every man wants. Available at all our locations – Savile Row, the City of London, Stockholm and New York – our highly skilled tailors deliver the best in hand crafted bespoke tailoring.